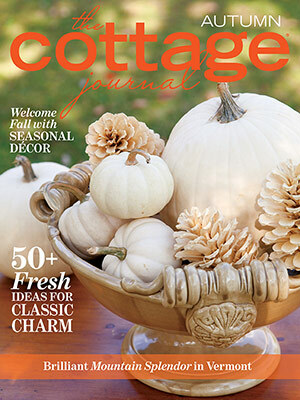 The Autumn issue of The Cottage Journal showcases the allure of the season with home tours, fall-inspired entertaining guides, and a special look at our favorite destinations around the country that shine during autumn. 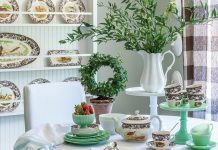 Learn how unexpected colors, and fruit and floral arrangements can set the scene for the most beautiful outdoor gatherings. Journey with us to a mountain retreat built on one couple’s favorite getaway spot and see why autumn in New England is at the top of our travel list. 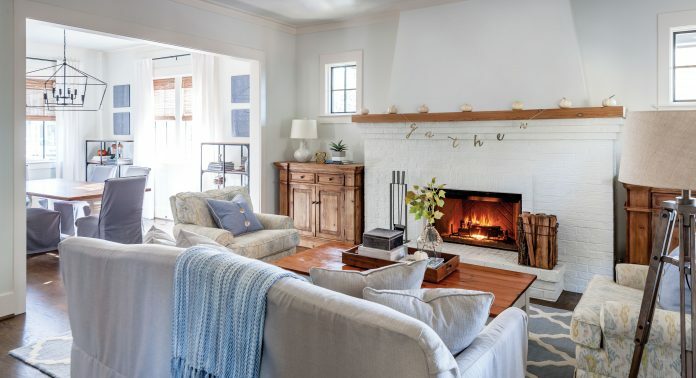 Full of interiors that truly embody autumn in its coziest form, this issue is one you’ll want to dive into with a blanket and warm mug in hand! Enjoy this inside look at some of our favorite spaces then grab your own copy now available on newsstands or online!